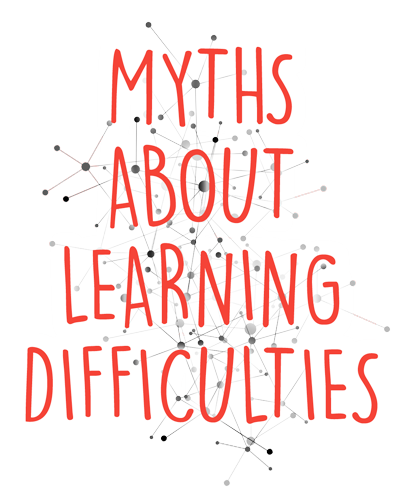 Seven Myths About Learning Difficulties…Have You Heard Them? By definition, students diagnosed with learning difficulties have at least average to above average intelligence. This is what is so confusing! The student appears bright, but just doesn’t make all the connections to be able to do the work. We want our students to learn to work smarter, not harder. 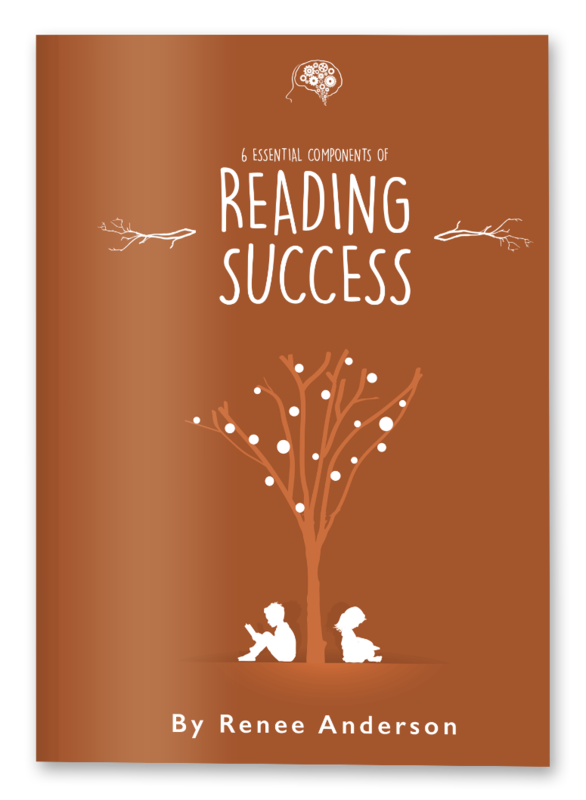 If you don’t have a complete set of learning tools, how long would you be willing to put out large amounts of extra effort only to fail over and over again? How long before our students just wear out and quit? Lack of motivation is different than not having the skills to accomplish the task. Most students do care… deeply. But why should you try hard if you know that you are going to fail anyway? Most learning challenges are caused by a weakness in the underlying learning skills. These skills are the root of the brain’s ability to process information. The brain must be able to take information in, remember and organize it, and then use it in learning. If you had a bike with a flat tire, wouldn’t it make sense to fix the tire before training for a road race? You could get by with a lot of extra effort and someone holding the seat and running alongside, but your achievement level is seriously compromised.